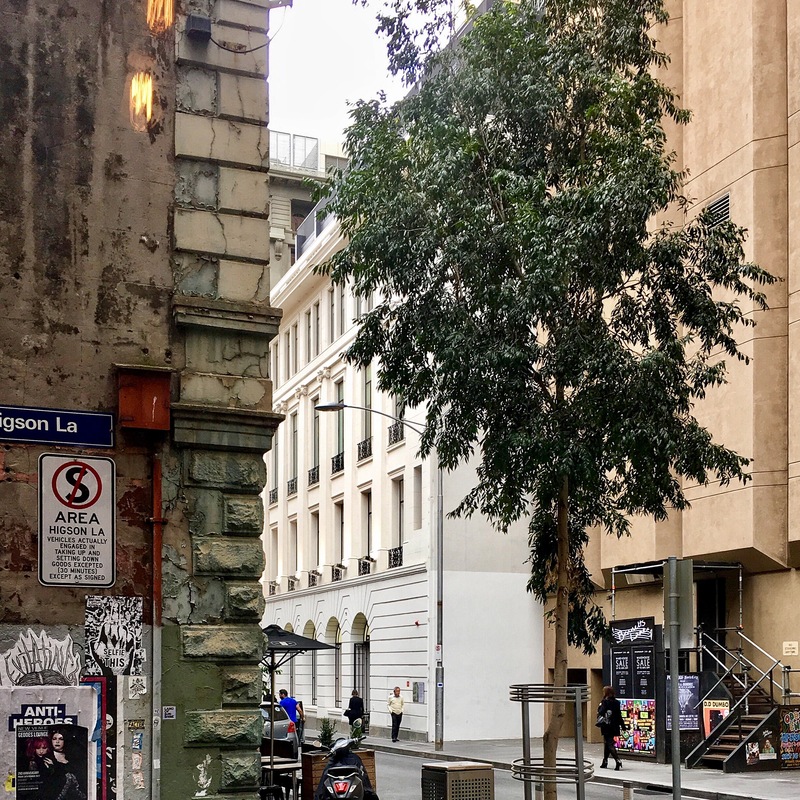 Corner of Higson Lane and Little Flinders Lane eclipsing the Chanel store, Melbourne, Australia. Past and present – side by side. Nice! Great contrasts! Your eye for good photos just gets better and better.